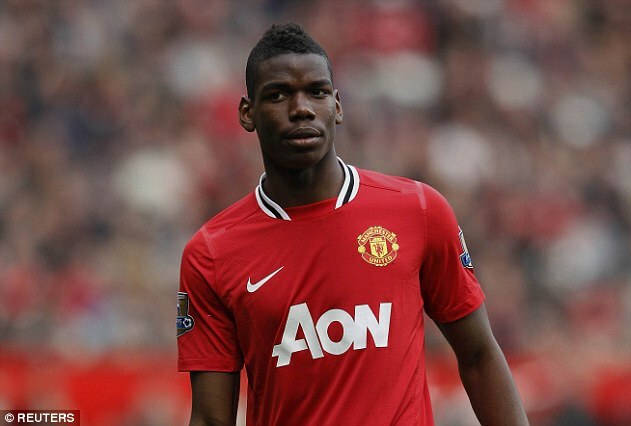 United land £290, 000-a-week Paul Pogba! Paul Pogba will become a Manchester United player again after they agreed a deal close to £100million with Juventus on Thursday night. It means the player who left Old Trafford for next to nothing in 2012 will return as the stellar signing of the summer – in a world record transfer which smashes the British mark by an incredible £40m. 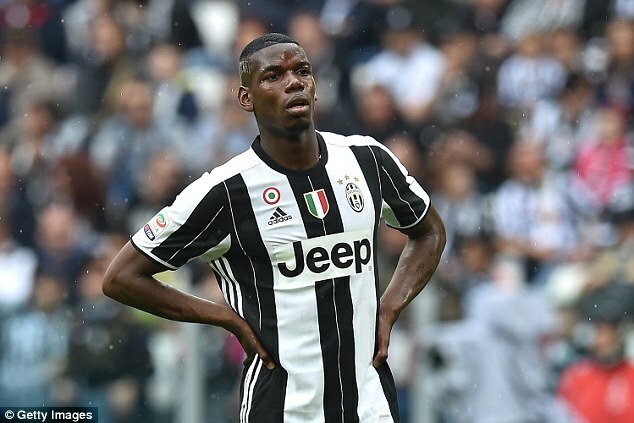 The deal for the 23-year-old France midfielder is expected to be formalised on Friday after Pogba’s agent Mino Raiola held further talks with Juventus officials and lawyers in Turin on Thursday afternoon. 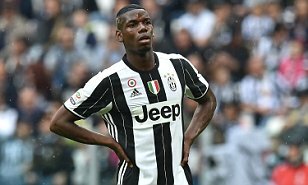 United and Juventus have agreed to pay a fee to Raiola with part of his 20 per cent bonus being accounted for in Pogba’s overall deal. It is understood, however, that Juventus will announce the fee at £84.3m on account of the tax they are due to pay on the transfer. The current world record transfer fee is the £86m paid by Real Madrid to Tottenham for Gareth Bale in 2013. Pogba is due to have a medical in Los Angeles after his recent holiday in Florida before signing a five-year contract worth £290,000 a week. The add-ons will include a bonus to Juventus should he renew his contract at United and another should he win the Ballon d’Or. Pogba left Old Trafford in July 2012 after the then United manager Sir Alex Ferguson refused to agree to Raiola’s demands for an improved contract. Juventus paid them just £800,000 in compensation. He is now set to become United’s fourth signing since Jose Mourinho was appointed as manager, following defender Eric Bailly, striker Zlatan Ibrahimovic and attacking midfielder Henrikh Mkhitaryan. The previous transfer record paid by a British club was the £59.7m United forked out for Argentina winger Angel Di Maria from Real Madrid in August 2014. 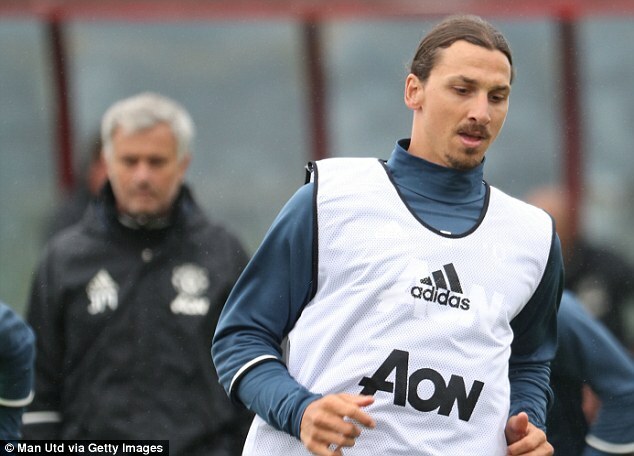 The news came late on Mourinho’s ‘clear-out Thursday’, when German World Cup winner Bastian Schweinsteiger, 31, became the highest-profile victim as nine players were told they can leave the club, either permanently or on loan.